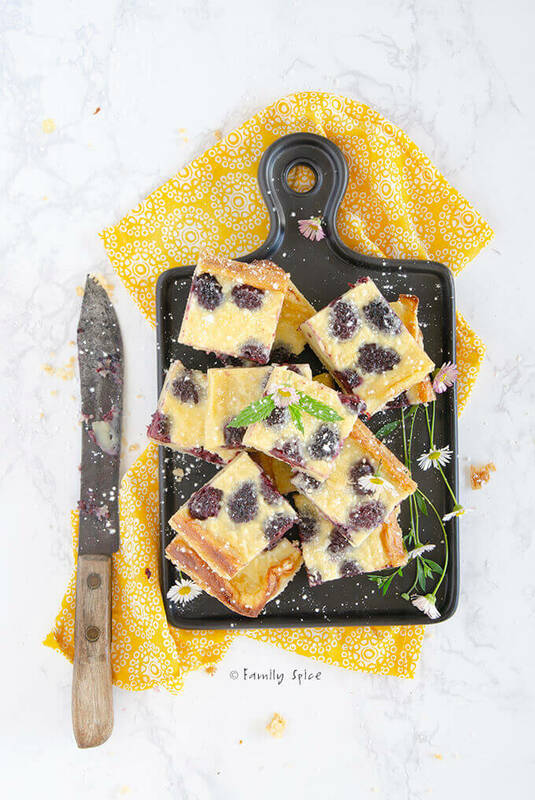 These decadent blackberry custard bars have a buttery shortbread crust and a silky custard filling studded with sweet blackberries. 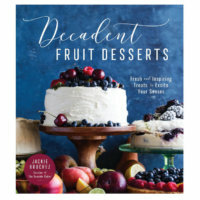 From the cookbook, Decadent Fruit Desserts by Jackie Bruchez. I know spring is here because the days are starting to get longer and my allergies are in full swing. Despite my red eyes and sneezes, I adore this time of the year and love spending more time outdoors. Spring isn’t just about the warm weather or pretty flowers. I love spring even more because my favorite fruits and vegetables are in season. And fresh fruits means, my favorite, fruit desserts! As you know, I live in San Diego. And here in San Diego, there are a slew of food bloggers that I have become friends with over the years. One of those special people, is Jackie Bruchez from The Seaside Baker. Jackie is a talented baker and photographer. She has been tantalizing me with sweet creations for many years. 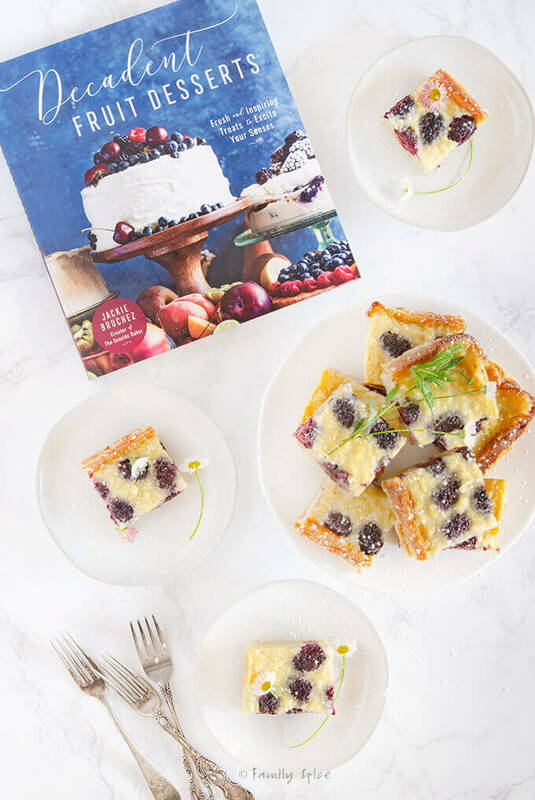 And when I heard about her cookbook, Decadent Fruit Desserts, she captured my heart before I saw a single photograph or recipe. 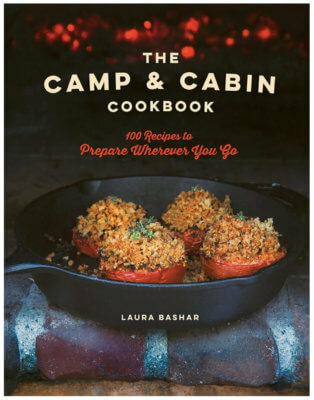 Now this could be a cookbook I could totally write myself because the subject matter really is my passion. But, lucky for me, Jackie did all the hard work for me. 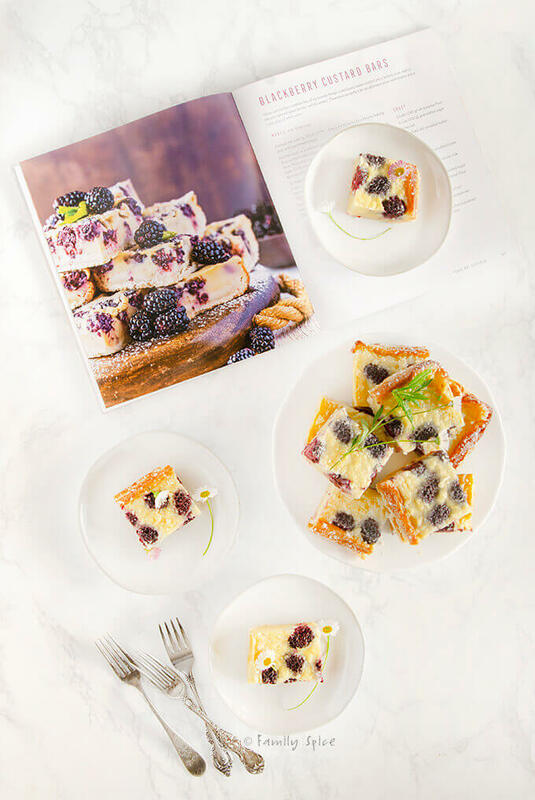 I seriously want to make every one of her 65 dessert recipes featuring fresh fruits! YUM! I have tried two of her ice cream recipes, Balsamic Strawberry Ice Cream and Raspberry Apricot Mascarpone Ice Cream, because I was able to help her with some recipe testing before she turned in her manuscript. INCREDIBLE! From bars to cakes, cookies and mousses, tarts and ice cream and everything in between, there is something to seduce your sweet tooth on every page. Jackie features fruits from all four seasons so you are never without a fabulous and decadent fruit dessert. Since I already tried Jackie’s ice cream recipes, I was eager to try out more of her delicious recipes. 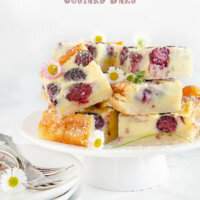 Every time I pondered what to make first, I always went back to these blackberry custard bars. They looked and sounded incredible. The base of the bar is a buttery shortbread that you bake first. Then you drop in the blackberries and pour in the silky custard batter. The bars are super easy to make and assemble. 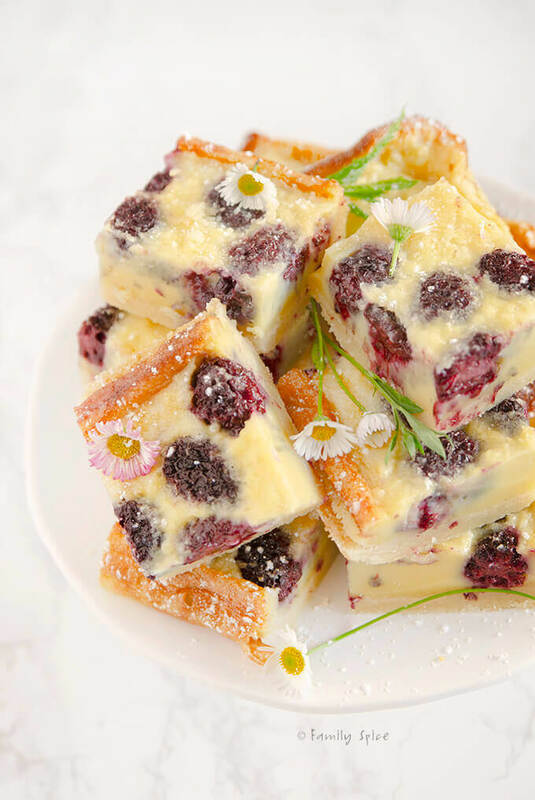 Although blackberries were used for these custard bars, you can definitely use other berries like strawberries and raspberries, too. I bet they would be just as delicious with chopped peaches or apricots, as well. 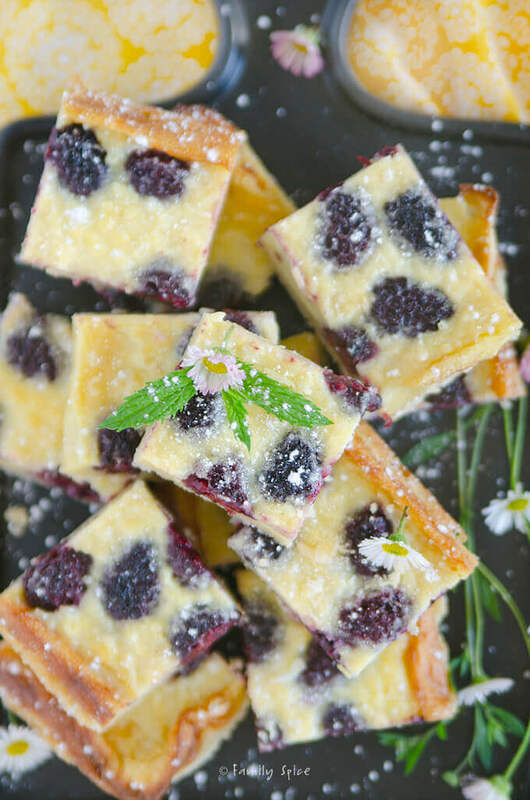 The hardest part to making these blackberry custard bars is to wait for them to cool. Plus, you need to put the bars in the refrigerator to finish hardening. I am not a patient person. I think I set my kitchen timer so I could run to the fridge and slice one of these beauties out. The smell was driving me crazy, and that first bite? Pure heaven. Once the bars are cut, I wrapped them in foil and kept them in the fridge. I was still enjoying them 3 days later, as I hid them in the back of the fridge so no one else could touch them. If you don’t anyone to take your blackberry custard bars from you, be sure to NOT store them in a clear container. 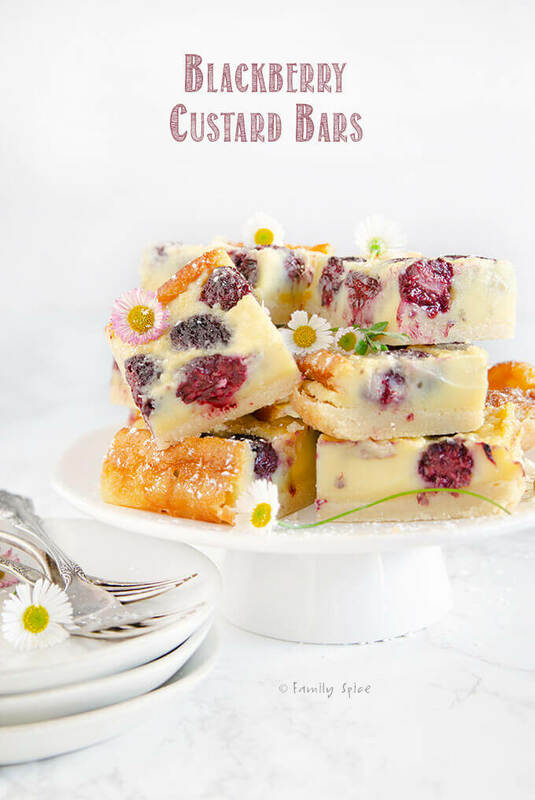 Having never made or eaten a custard bar, I truly was excited to see how they turned out. They were fabulous! 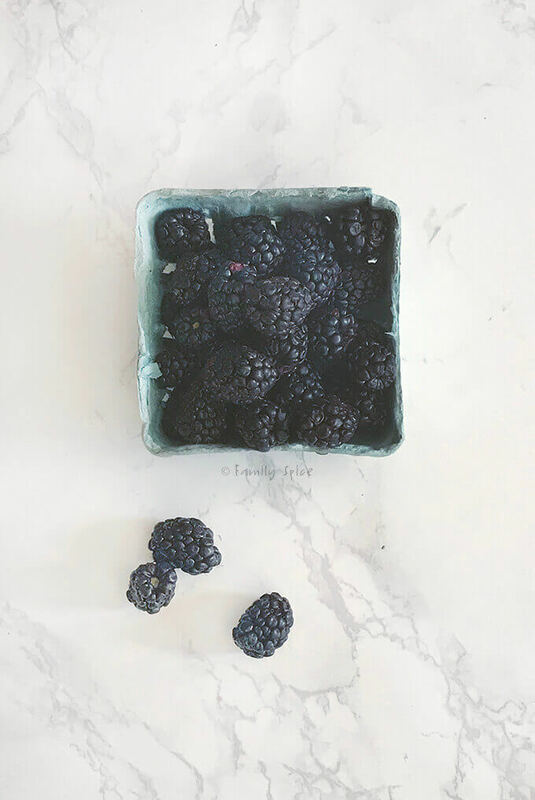 The custard was silky smooth and I loved biting into the juicy and sweet blackberries. The shortbread crust was buttery and incredible. And together, these bars were unique and a real show stopper. Would I make them again? Heck yeah! And next time I think I might add some lemon or lime zest to the custard. 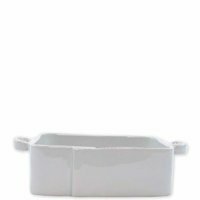 Preheat oven to 350ºF and lightly grease a 9x13 baking dish and line with parchment paper. For the crust, mix together 2 cups flour, 1/2 cup sugar, and 1/4 tsp salt in a medium-sized bowl. Pour in 1 cup melted butter and mix with a fork until small pea-sized lumps form. Press the dough into the bottom and sides of prepared dish and bake for 10 minutes, or until edges turn golden. 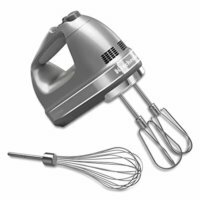 To make the custard, add to same medium sized bowl 1/2 cup melted butter, milk, eggs, 3/4 cup sugar, 1 cup flour, 1/2 tsp salt and vanilla extract and mix with an electric mixer until completely smooth. Scatter blackberries over the slightly cooled crust. Pour the custard batter over the berries. Bake until custard is set about 32-35 minutes. Cool completely then refrigerate for 1 hour before cutting bars. Top with powdered sugar, if desired. You can also use raspberries or strawberries, too. Disclosure: I was given a copy of the cookbook, Decadent Fruit Desserts, to review from the publisher. The story I have written is all true, and the opinions expressed are truly mine. If I didn’t like it, I wouldn’t blog about it!